Today the 31'st of December 2013, last day of the year. It occurs to me that i should end and begin this coming 2014 by making a blog and start updating projects and share the fun i had with Graphics. 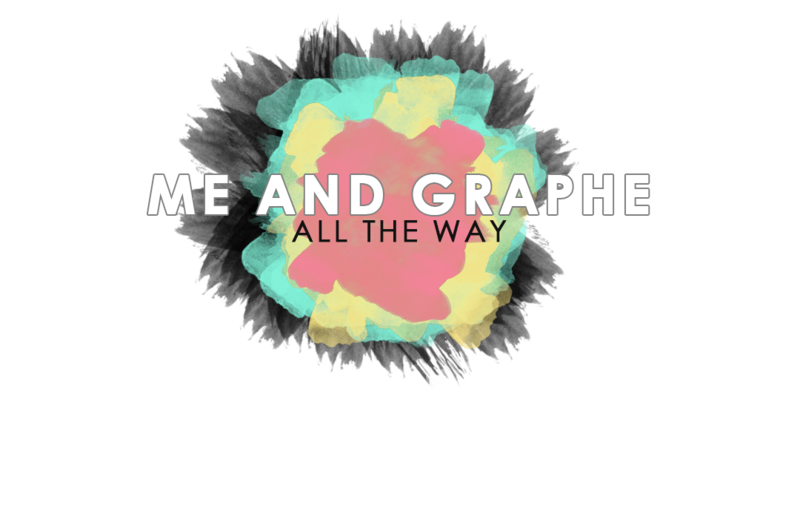 So is the title of my blog, "Me and Graphe". Hope you enjoy my upcoming posts,feel free to contact by mailing me for any topics and inquiries regarding my posts. Thank you.